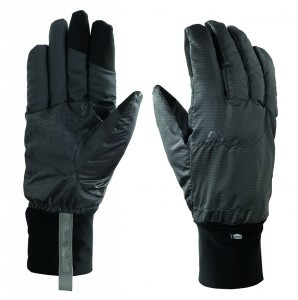 Overview: Gordini designed the Stash Lite Gloves for lightweight use. 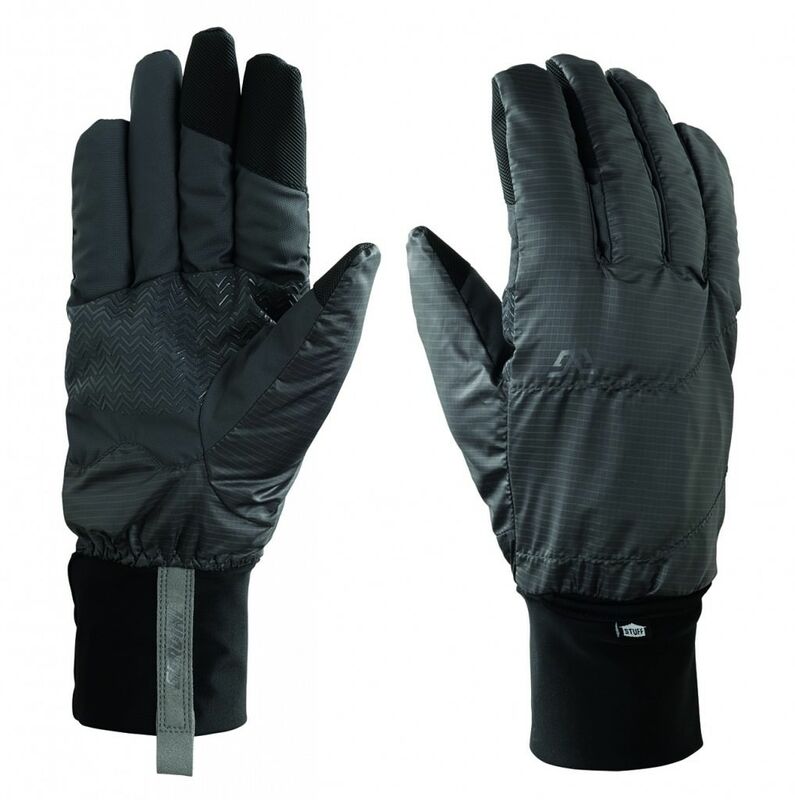 They are the essence of functional, durable lightweight gloves. 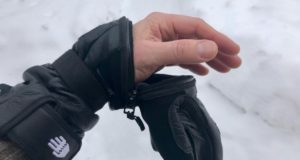 The glove itself actually rolls and stuffs into the cuff of the glove when it’s not being used, and so you can store them in your pack or put them in the pocket of your jacket. 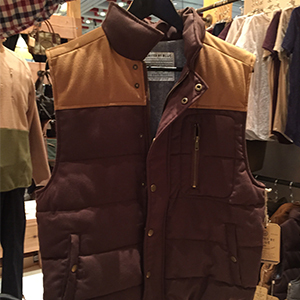 For wearability, it’s insulated with silk insulation. 50 grams of silk insulation keeps your hands nice and warm. We use silk because of the proprietary nature of it — it’s nature’s natural insulation. 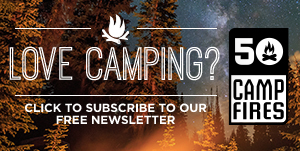 Its hollow fiber allows the warm area to be trapped and great for breathability and great for comfort, and it’s got a really high tensile strength. 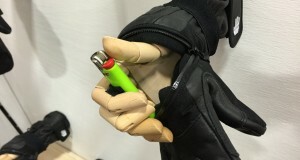 The glove itself uses rib stock nylon in the back with a silicone grip on the palm side and touch sensitive for your IPhones or touch screen phones.